Welcome to our Orange City Chiropractic Office, Watts Chiropractic Center. Here at Watts Chiropractic Center our office sees great success helping Orange City, and surrounding area residents find relief from their nagging back pain, sciatic nerve pain, whiplash and auto injuries, neck pain, headaches, and disc issues along with a wide array of other symptoms. If you are looking for an Orange City Chiropractor, you're in the right place! Patients drive from all around the Florida area seeking and finding pain relief. Dr. Watts, head adjusting Chiropractor says “Our methods are no secret, just science. I am a pretty good guesser, but I would never guess when it comes to my patients health“. Which is why at this Orange City Chiropractic office, strict processes and procedures are followed and all treatments and therapies are based on the individual person, their history, exam, testing, and an in depth Motion Study X-Ray Analysis. The treatments provided are safe, painless, and gentle. Treatment plans are not only based on the patients need, but their individual preferences as well. If you have been living with pain and are looking for a treatment option, Watts Chiropractic Center is here to help. Like many other patients I’m sure you are wondering if chiropractic care can help you and let me assure you, you’re not alone in your thoughts and it is ok to be thinking that. This is the exact reason our office is so thorough. Orange City Chiropractor Dr. Terry Watts performs an exam, testing, digital X-Rays and an in depth Motion Study X-Ray Analysis to be sure of the root cause of your pain and discomfiture. Dr. Watts then reviews everything with you in detail before introducing a treatment plan that will best fit your needs and get you the pain relief you deserve. At Watts Chiropractic Center we help everyone, including moms, dads, children, athletes, pregnant women, regardless what your are searching for, be that a sciatic pain treatment, whiplash treatment, treatment for neck pain, back pain, a healthier lifestyle or even simply a “Chiropractor Near Me”! Watts Chiropractic Center is here to serve and we get amazing results! When you hear the word “performance,” you probably think of an athlete. But everyday people need to perform well, too—for their family, their work and other people that depend on them. Dr. Watts offers a range of techniques to suit your needs, with advanced training in several of them. Additionally, we use modern equipment and technology to determine your needs and measure your progress along the way. Even if you’ve been to other chiropractors before and didn’t get the help you needed, we’d welcome the opportunity to show you what we can do for you. At our practice, we offer chiropractic care along with physiotherapy, massage therapy and weight loss. We can even work with your other doctors to give you the greatest benefit from care. 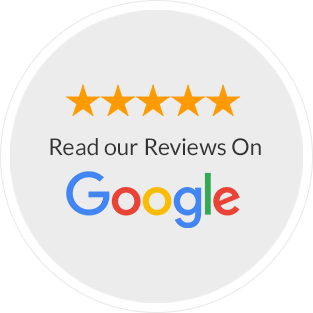 If you want to shed unwanted pounds but haven’t found a weight loss system that works, our doctor supervised program can give you the results you’ve always hoped for, along with the support and encouragement you need to succeed. Your weight loss will be sustainable too, as we focus on educating you to make better choices and provide you with a wealth of information on how to stay healthy. No drugs, surgery or shakes are necessary, and Dr. Watts himself has seen the incredible outcomes from this system. Get more out of life. Contact us today to get started! We offer early and late opening hours and participate with ChiroHealth USA and many other insurance companies. My entire family goes to Dr. Watts once a week. He is so great with my kids and he is really helping correct my posture. 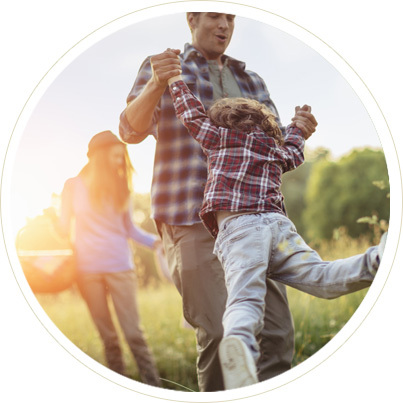 We are very happy with our care and it is money well spent on our lifelong commitment to our family’s health and wellness. 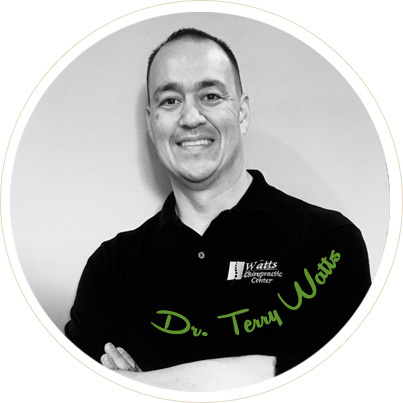 Dr. Watts is very knowledgeable and we always listen to his advice. I and my family are very rarely sick. The reason I came to See Dr. Terry Watts was for spinal malformation. I had this problem most of my life. At its worst it was very painful with reduced movement with tingling in the legs and feet. My previous experience with chiropractic was very good. Past treatments only provided temporary relief. Since starting with Dr. Watts I feel better and have regained some movement. I feel better overall since starting care with Dr. Watts. I feel Dr. Terry Watts is a true healer. Dr. Watts took me to a place in two weeks that Mayo Clinic, and many other Dr’s of high regard could NOT get me too! I have literally been unfunctional since 2011 and I am amazed at his, knowledge, healing abilities, healing touch & techniques and friendliness! I hate to get one town away from him! He’s GREAT FOLKS! Dr. Watts is the best! He and his staff are very helpful and professional. Excited to see his practice grow and be able to help so many more patients. Dr. Watts and my spine are best buds. I 1st meet Dr. Watts when no other office was available for me when I was in extreme pain. I called his office and he treated me right away. Thanks Dr. Watts! I just wanted to tell you how awesome you are! My neck/shoulder/back pain disappeared like magic after 2 adjustments. Chiropractic care is amazing, especially in the hands of an expert like you. Thank you for caring and for taking your time to answer my many questions. Keep helping others with your God given gift! When I met Dr. Watts I was in so much pain on my spine and neck and a numb arm. All the doctors wanted to do was operate me. A family member introduced me to Dr. Watts and now I’m operation free and zero pain. Thanks!